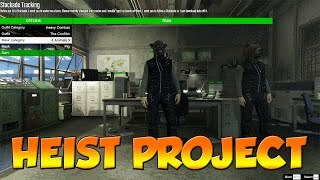 This mod aims to add a variety of heists to the single player game. 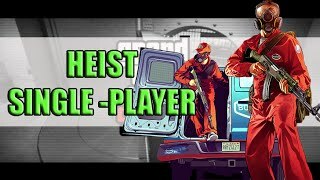 The heists themselves are plug-n-play, that means, any third party can make their own heist and share it around. To start, go to the docks, you'll see an H blip. Follow on-screen instructions. 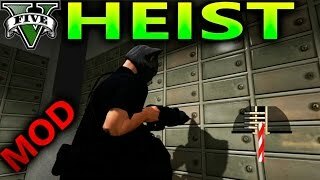 Currently there are 3 complete heists done. Note that this mod checks this page for updates automatically. You can press 9 to stop current mission. 2. Download & install a new ScriptHookVDotNet build from here, make sure you copy the .dll file too. 3. Extract everything from the .zip into your script folder. If it doesn't exist, create one inside the root game directory. Open any .heist file in your favorite archive manager, such as 7-Zip or WinRar. Inside are the .cs script logic files and an assemly.json metadata file that contains information about the heist itself. -- Convoy no longer requires loading. -- Added 'Match Outfit' and 'Match Mask' to the outfit selection menu. -- Added visual basic support for the heists. -- Finally fixed the update checker. -- Timer bars should be positioned correctly and be wider. -- All of the infinite loading bugs related to low-end PCs should be fixed now. If they still occur, please attach your ScriptHookVDotNet-[date].log, scriptload.log found inside scripts/HeistProject/ on your comment. -- Repositioned the convoy to be much closer. -- Loading times on the convoy now depend on your system. Maximum is 20 seconds, while normal is 4 seconds. -- Added debug logging for all missions. -- Fixed improper model loading leading to NullReference exceptions on all missions. -- Added a timeout on the update checker, also a neat animation. -- Workaround for the ScriptHookVDotNet crash. 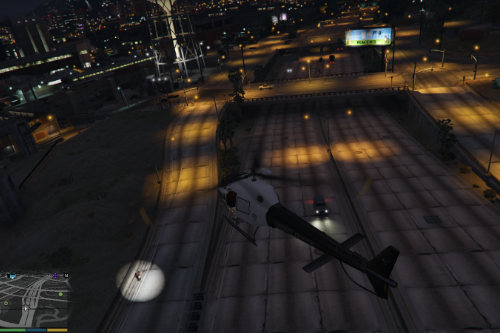 -- Added various debug options for the kuruma, hack and convoy setups. -- Fixed null reference exception in kuruma and hack setups. -- Added automatic version checking, a notification will pop up ingame if there's a new version available. 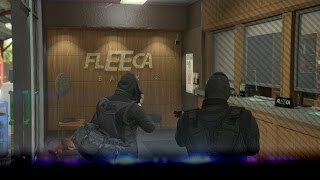 -- Fixed your teammate not following you in Fleeca Heist finale. -- Fixed SHVDN crashing when giving weapons to a ped. 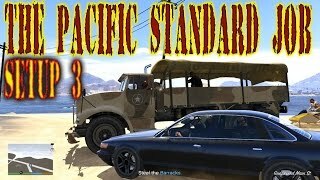 -- Removed debug options from Pacific Standard finale. ScriptHookVDotNet.dll' could not be found. Please help me, I had installed SHDN, and it still works on other scripts. Finally, i got it, great mods bro. 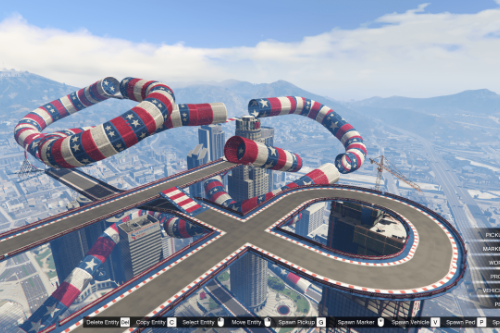 And for those who are having crashing issues at the fleeca finale when starting to drill it works fine if you run gta as administrator. Had this problem when i was testing the mod yesterday and didnt see on description that it is required to run it as administrator. Done the two main heists without more problems, only be sure to have the two versions of the ScriptHookVDotNet (the newest and the 2.9.2). 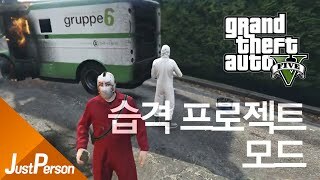 It was tested on previous gta version, on the new one there are no updated files for scripthook .net and it usually crashes. Guadmaz, ive send you a message, please take a look when you have time. I installed this mod this morning. 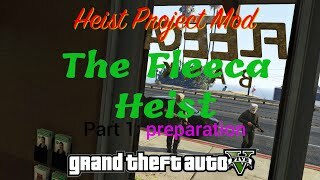 As soon as I open the Heist menu, no matter what button I press to reach the heist tab, the game spazzes out and I lose all control, the only way to regain control is to reload the file. Guys, I amnot very good at english, do I have the put all the files, and where do I put em? Like to the game file? Does not work with my 1493.1 game. Installed everything correctly, 'H' shows on map but nothing is at the marker, can't start the mission. Any suggestions for fixes would be much appreciated. 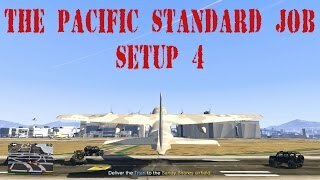 why does it bugs on pacific standard finale? after the AI lights the bomb to open the door, it stops moving. 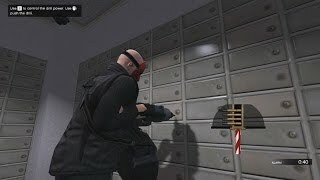 and i can`t open the vault even using sticky bombs. If I put the older scripthookvdotnet.dll as mentioned and linked to above, I get infinite load. Any suggestions on resolving that issue? Could i have permission to update this mod? @Tuskytheknife Just do it, upload it, then see if they care. 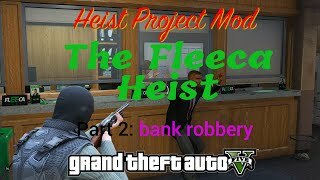 Is it possible to incorporate only* the cash grabbing animation/interaction into Trifecta's Heist script? 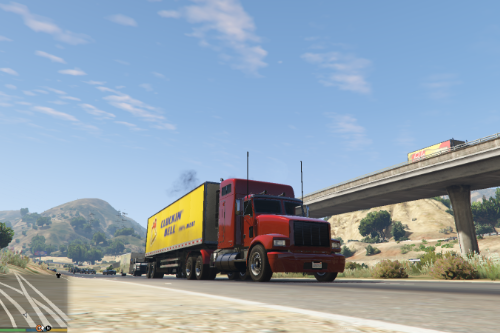 Hey bro, you have to be by far my favorite modder, everything you make is so polished. I especially LOVE the presentation of your mods, this one obviously included. 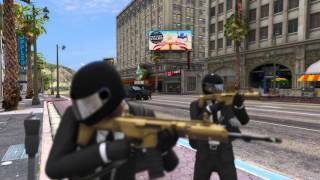 The only problem i have is that the objective text doesnt popup or the mission markers, so i cant complete the heist. Anyway to fix this? im gonna keep this page updated, this mod is just too good gto froget about, i just hope I can actually experience without any errors. anyway have a good day and keep doing this stuff because your freaking good at it. I am getting the missing Heists tab problem, and the version of ScriptHookVDotNet that is linked in the description no longer exists. Is it hosted anywhere else? 1. Back-up all modified files in the root directory and delete them all so only the original files remain without any kind of mods, trainers, ... .
2. Make a new "scripts" folder in the root directory. Extract a3f144-HeistProject and copy the contents to the "scripts" folder. Extract ScriptHookV v1.0.1604.1 and copy dinput8.dll and ScriptHookV.dll to the root directory. Extract ScriptHookVDotNet v2.9.2 and copy ScriptHookVDotNet.dll, ScriptHookVDotNet.ini and ScriptHookVDotNet.xml to the root directory. Extract ScriptHookVDotNet v2.10.6 and copy ScriptHookVDotNet.asi, ScriptHookVDotNet2.dll and ScriptHookVDotNet2.xml to the root directory. 7. 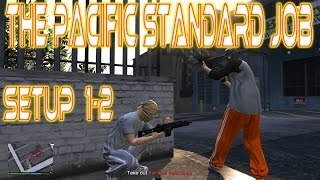 Run the game as administrator, go to the "H" at the docks near Merryweather Headquarters and have fun.